Share your experience in Peru with Peru Travel Diary. Hotel Inti Inn is located on block 4 of Pachakuteq Av. 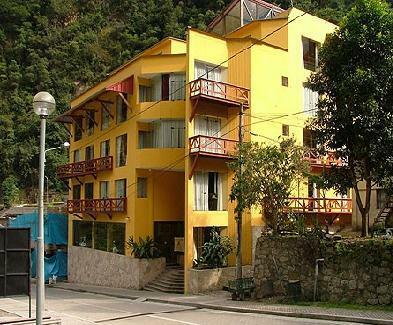 Though it is situated at the centre of the Aguas Calientes, it has the advantage to offer the access to all the major tourist spots of the city and is only a few minutes away from the bus station, rail station and Artisanal market. It is a very basic but professionally served hotel. It has 30 rooms attached with private bathrooms. Those of you like like rooms may not like this hotel, since rooms here are fairly small. No elevators or TVs in the rooms. The rooms and hallways have tile floors, so the noise anywhere near your room gets funneled underneath the door to your ear. So if you have a plan to sleep late then you are in trouble. The hotel provides luggage storage & luggage transfer to the train station at no extra charge and free internet service is also available. Inti Inn serves free breakfast, offers laundry service, medical care, room service, taxi service, exchange of foreign currency, hot water and luggage storage and security box .But you cannot expect 24 hr. Power supply here. They don't had generator last time, you can ask whether they have now, at the time of booking. 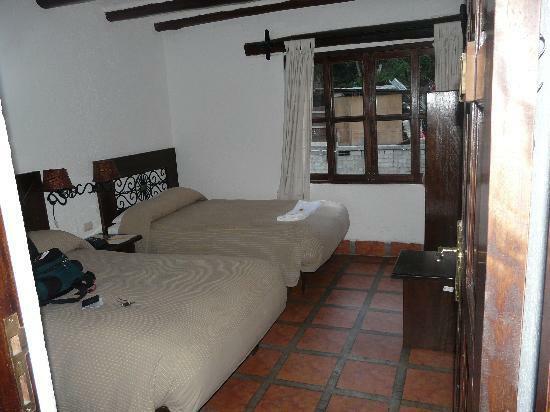 Overall it is not a luxury place but comfortable and suitable at the price you are paying. 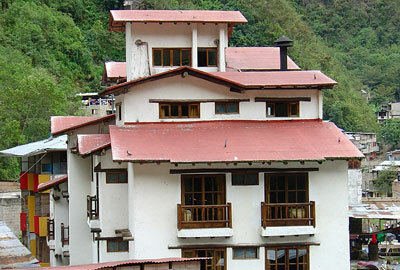 And the best thing about the hotel is, it is located near from all the facilities of the town.